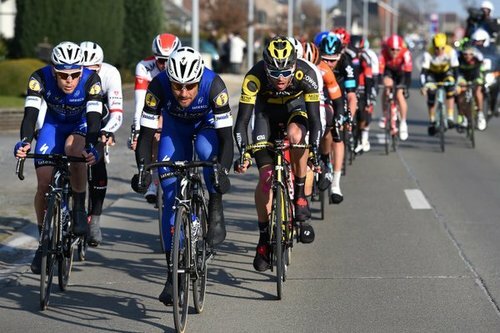 100 km to go in #KBK and the gap of the break is dropping. 6:20 now. 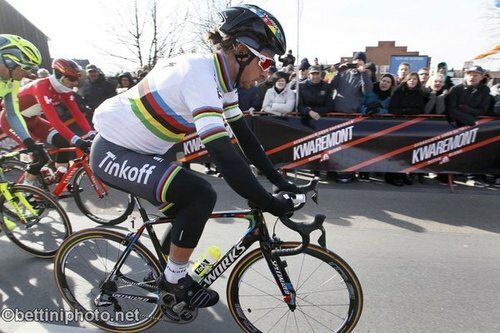 We've cobbled together a cool gallery from #KBK today. Check it out! Bummer for @LFC . But thats sport, and surely ManCity is a great team as well. Congrats to them. 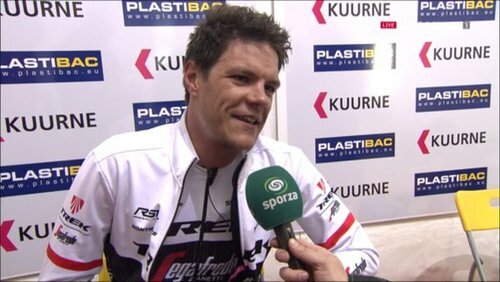 And i remember years ago i told people that @Jasperstuyven is a younger version of Fabian to me. 23 years old- i can see a bright future!! Holy smoke- penalty kick to decide the Cup final in England between @LFC and ManCity? What a thriller... Go Kloppo!! We asked, you decided! 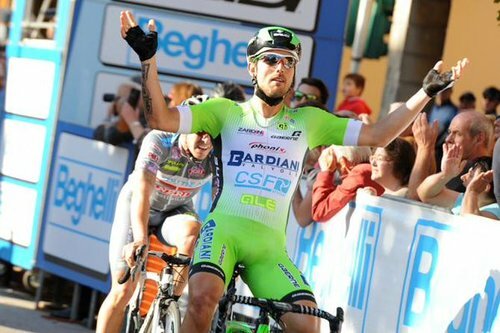 @FndoGaviria will feature in our newest installment of the Five Unknown Facts series. Keep an eye on our website!
. 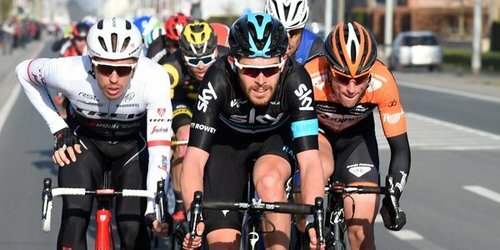 @LukeRowe1990 was on the attack again today at #KBK . 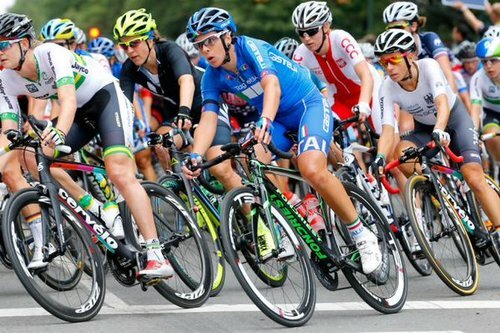 Find out how the race panned out. 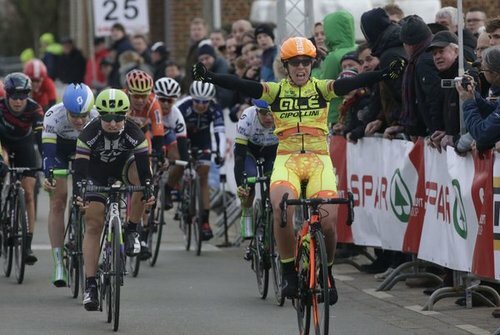 #KBK Results: @RoyCurvers 33rd, @ZicoWaeytens 43rd, @koendekort 44th, @BertDeBacker 54th & @Tom_Stamsnijder 59th. 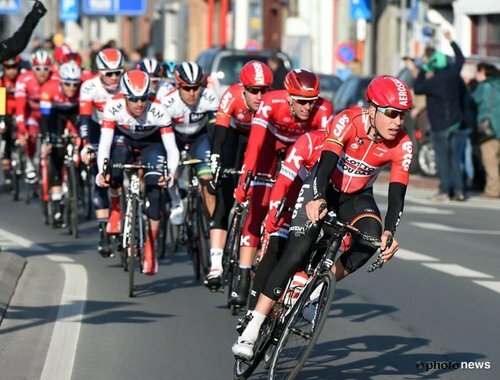 #KBK To top off @Jasperstuyven 's win, 6th for @Bonifazio_993 and 8th for @EdwardTheuns . Way to #showyourstripes ! 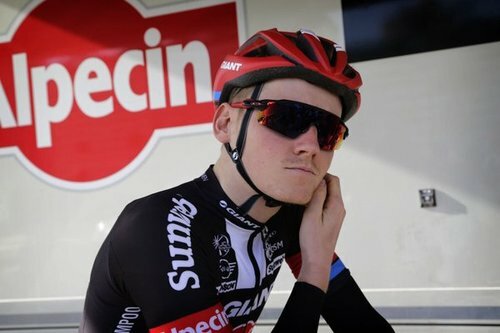 Our best placed rider today in #KBK was @lukaswisniowski in 5th position, at the end of one tough race. Alexander Kristoff and Nacer Bouhanni round out the podium in #KBK . 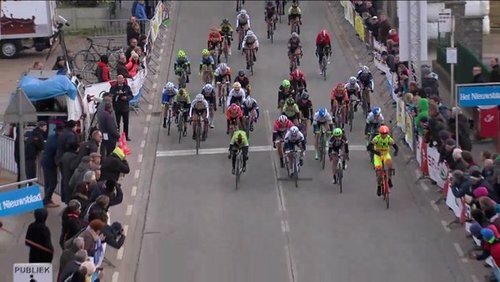 Winner @KuurneBxlKuurne : Jasper Stuyven! 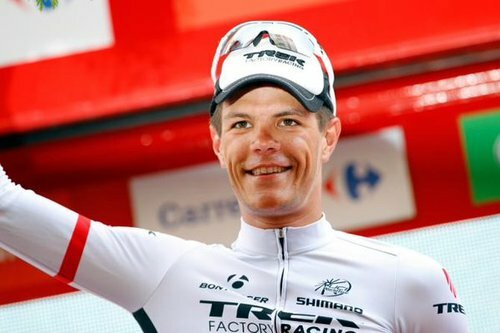 #KBK And @Jasperstuyven takes the win! Wow. 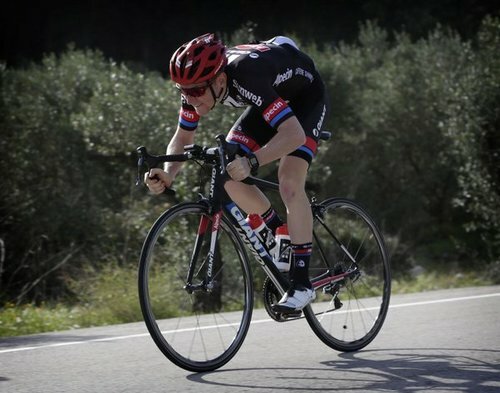 What a race by the young Belgian. 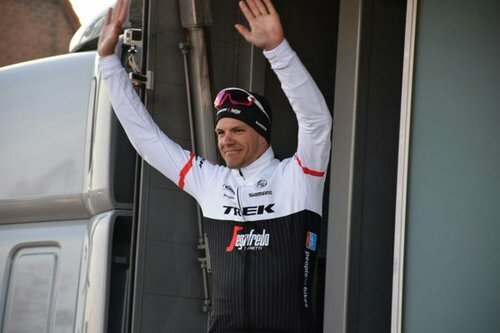 Jasper Stuyven wins the 68th edition of #KBK . 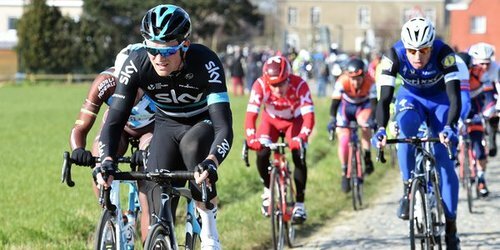 #KBK Into the final kilometre. Group with @pimligthart is caught. #KBK the red kite and @Jasperstuyven should hold his gap now.